This week is Cubs’ week with our podcast featuring the Chicago Cubs being released on Friday, May 13th. 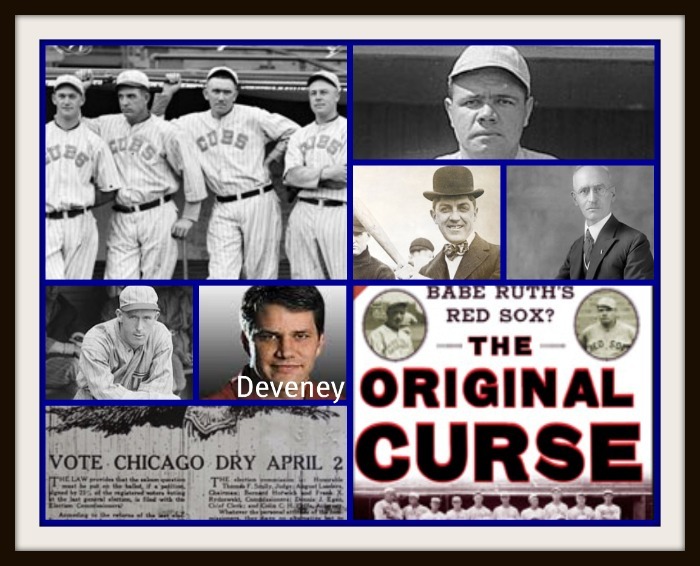 Did the 1918 Cubs teach the 1919 Black Sox how to throw a World Series? 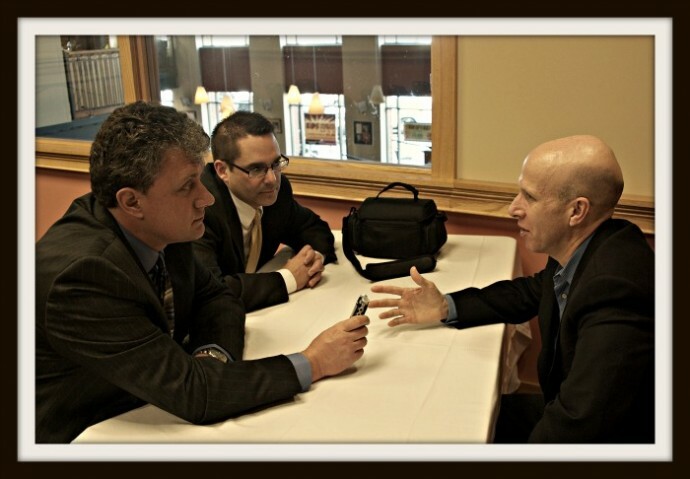 Ed Kasputis will be interviewing Sean Deveney about his book, The Original Curse in the first of a two part interview spanning two podcasts. The 1918 Major League season was like no other. America had entered World War I. The U.S. Government had passed a work or fight law. Major League Baseball started its season not knowing if the U.S. Government would shut it down at any time. Players were getting drafted and leaving for military service during the season. Deveney paints a wonderful word picture on what our country was going through and sets the stage for the 1918 World Series.